We value customer service and would be happy to discuss our software programs or other ways we can assist you with data management. We specialise in working with small business and individuals. We endeavour to reply to all contacts within 24 hours. 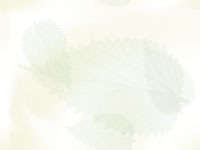 $1.00 from each program sale &/or set of herbs goes to the RSPCA to help prevent cruelty to animals , www.rspca.org.au.